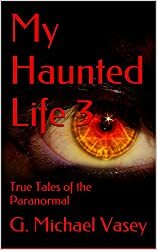 Here is a short story from My Haunted Life 3 – out now on Kindle…..
My Haunted Life started off as a book idea to help broaden my readership (from magic to paranormal) and to utilize material from my blog supplemented by new stories as well. 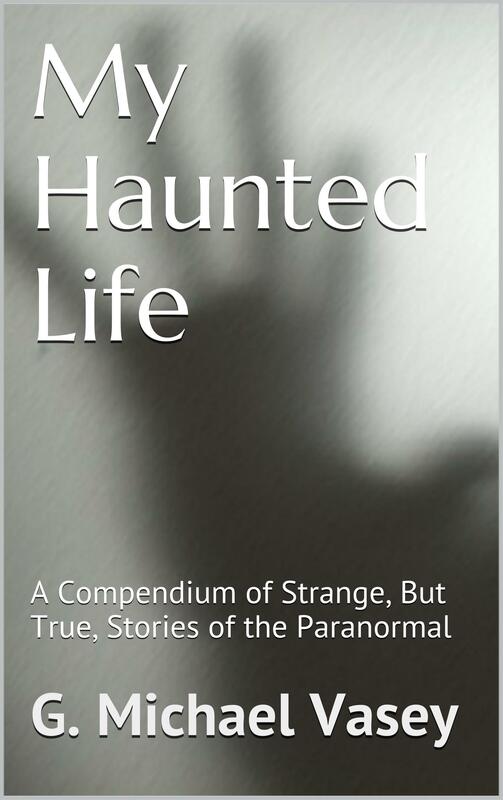 The first book – My Haunted Life – sold well and is still selling well and it prompted the idea for a second book – My Haunted Life Too. 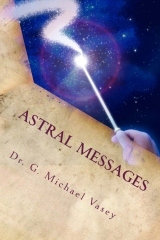 The second book went out only in Kindle format and it too is selling well. 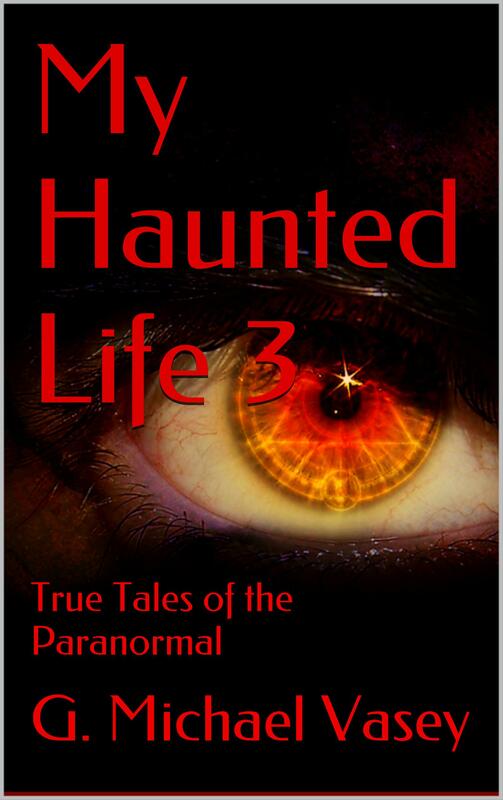 Well, in the book world, things usually come in three’s and so yes – a final book in this series is in the works with the rather unique and obvious title… My Haunted Life 3! Like its two predecessors, it is a collection of true short stories of strange experiences in life; both mine and others. 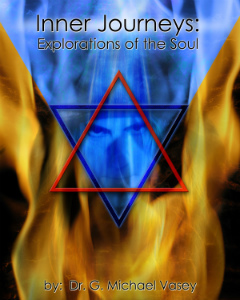 These are not just ghost stories but stories of strange coincidences, poltergeist, weird incidents and other such glitches in the Matrix of life. They will make your flesh crawl and are probably best read in daylight hours. They will also make you think about reality and the way that we create it. 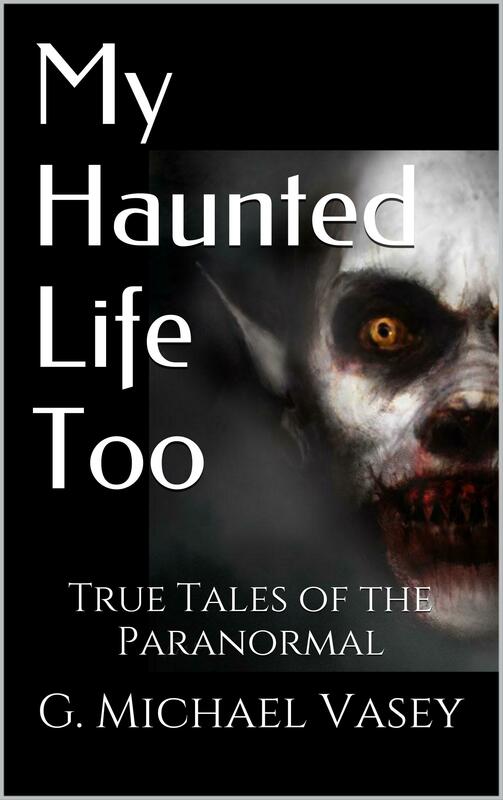 My Haunted Life 3 is already available for pre-order on all Amazon sites. I can tell you that it has some super stories in it – I wrote them recently so I should know right? I will likely feature one or two of them nearer its release but for now – catch a look at this cover! I think it is the best yet. 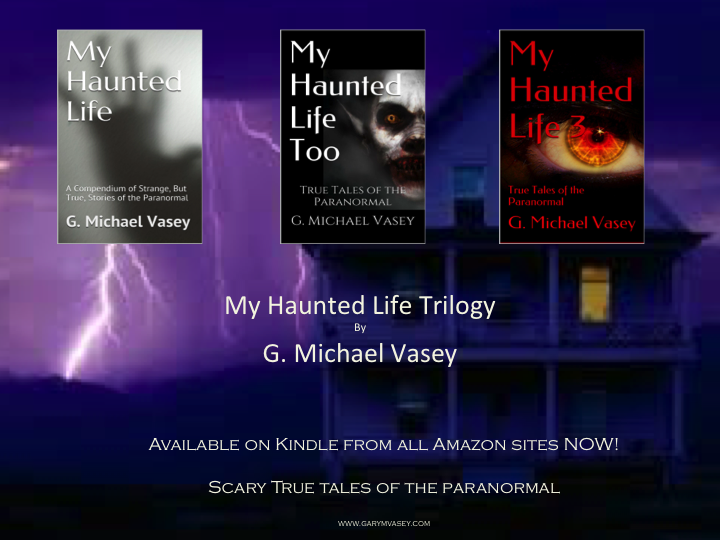 The final iteration in the My Haunted Life series will likely be to combine all three volumes as a paperback collectors issue. I suspect that will happen in March or April so until then, grab your Kindle versions on Amazon.